Introduced to England in 1840 by Anna, the seventh Duchess of Bedford, afternoon tea has become embedded in the British culture. The 3-course meal with tea was traditionally served between 4pm and 5pm, where society women indulged in the opportunity to dress up in ball gowns and congregate in the drawing room. Our manor house is reminiscent of this by-gone era, with its grand and beautiful interior decoration. 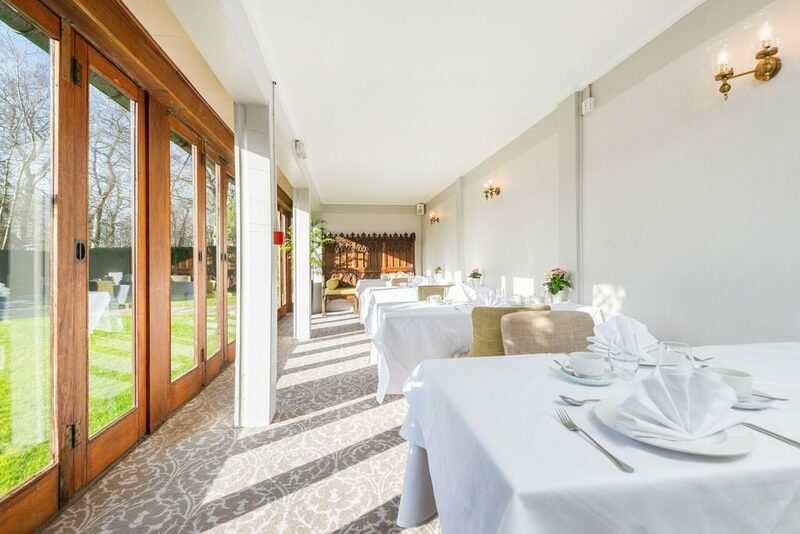 Situated in the manor house restaurant or terrace, afternoon tea at New Place is a leisurely affair, in a luxurious setting. 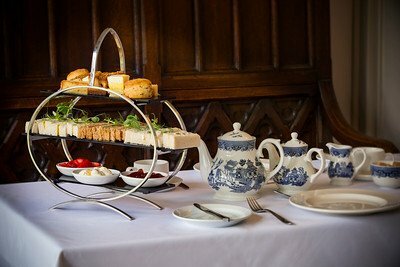 Afternoon tea includes a delectable mix of sandwiches, sweet treats and scones with clotted cream and jam, alongside a choice of teas and coffees. 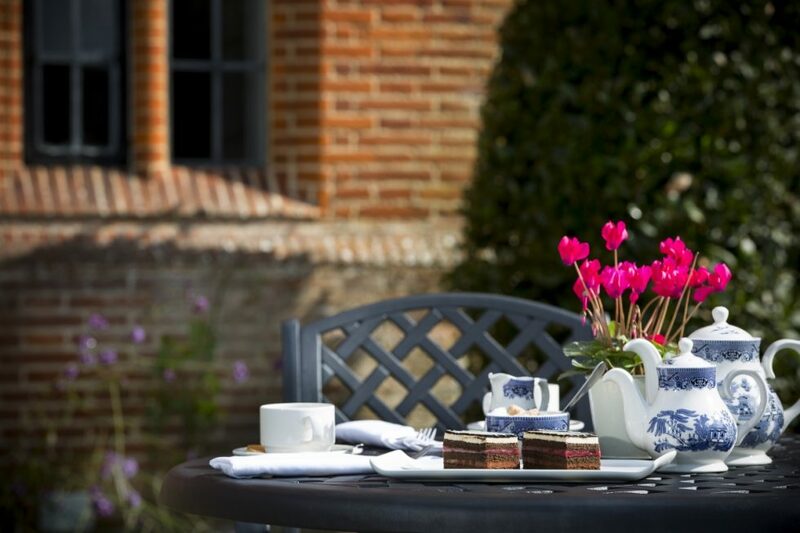 Or, add a glass of prosecco or champagne for ultimate indulgence.